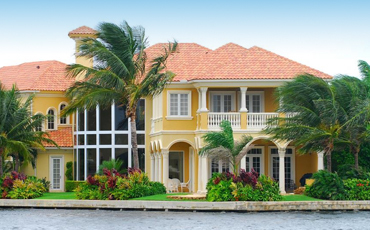 The greater Miami area is one of the hottest real estate markets in the country. It is popular with both domestic and international buyers who are seeking to enjoy the resort lifestyle and secure their money in U.S. real estate. 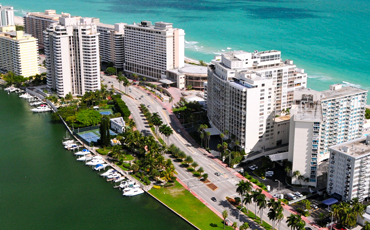 Located on the tropical Florida coast, Miami features silken beaches, turquoise waters and lush vegetation. Nestled in this virtual paradise are hundreds of luxurious condos and homes. Whether you are looking to buy or sell these luxury properties are in high demand, which is why it is critical to find a realtor who knows exactly how to navigate the local market and protect your interests. 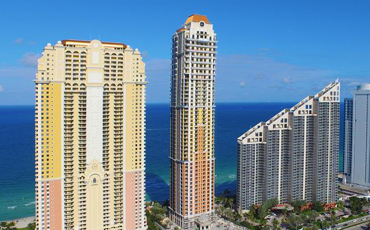 Olga Zaurova is a seasoned realtor who specializes in high-end luxury oceanfront properties in the greater Miami area, oceanfront Hollywood condos, Hallandale condos and Sunny Isles condos. 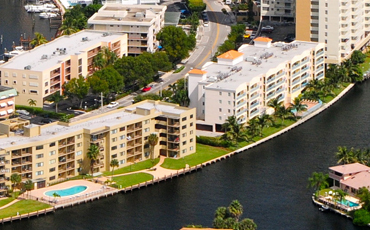 She closely follows the Miami pre-construction and new developments as well as existing luxury properties. With more than a decade of experience in global financial services, New York City and Miami real estate Olga has knowledge and skills that she puts to work for you. Her clients benefit from a wide range of the latest marketing strategies, including social media marketing, virtual tours, staging and content management as well as more traditional marketing techniques. 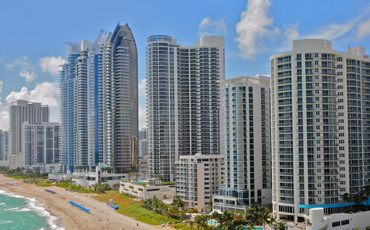 Olga knows how to get Miami luxury condos noticed and how to enhance exposure in the right markets to attract not just lookers but buyers. Many real estate agents simply list properties and wait for phone calls or emails. Olga goes to work right away to link sellers with buyers. She stays current with the latest opportunities and hottest trends, and she has contacts throughout the region and world, including New York, Russia and the Middle East. Olga is fluent in Russian and her international network gives her unprecedented access to global buyers and unparalleled opportunities for sellers of Miami luxury homes. She is diligent and hard-working, and she will not settle for anything less than 100 percent customer satisfaction for each of her clients. Olga Zaurova offers sellers, buyers and investors the personalized service they deserve. Contact her today to learn more about her suite of services or to schedule your consultation. Whether you looking to buy or sell the oceandreamhome.com website is designed to make the process easier than ever. Our powerful Property Search with direct MLS integration allows you to research the market and find the right home for any budget. We’ve also teamed up with leading design, social media and marketing professionals to develop innovative real estate Buyer and Seller Programs. If you are in search for a real estate agent, you came to the right place. Most importantly, you are a phone call away from discovering the amazing results our Seller Advantage Program offers. We want to reward you by seamlessly bringing your listing to anyone and everyone looking to purchase real estate in your area. Check out our innovative approach to real estate marketing — a key to finding buyers faster than ever. Our team spends many hours each week on researching the market to zero in on the best local real estate deals available. Fill out the form below to start receiving our 100% FREE “Hot Deals Alert” and let us do the hard work for you! 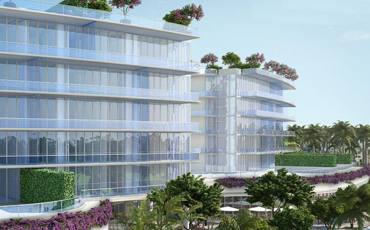 Explore the latest Luxury Condo buildings and residential communities. 1,450 condo units are expected to hit the downtown Miami market in 2015, followed by 4,000 in 2016 and 3,300 in 2017, according to the DDA study. That’s a total of 8,750. Who knows, perhaps one of them has your name on it.